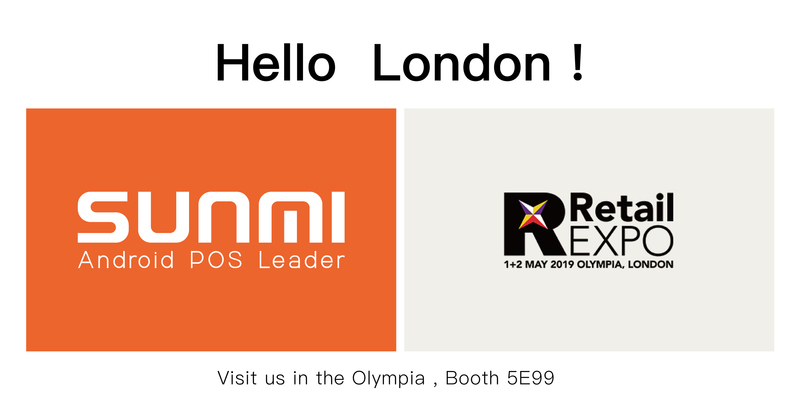 Welcome to visit Sunmi in Olympia London, 1-2 May, 2019. 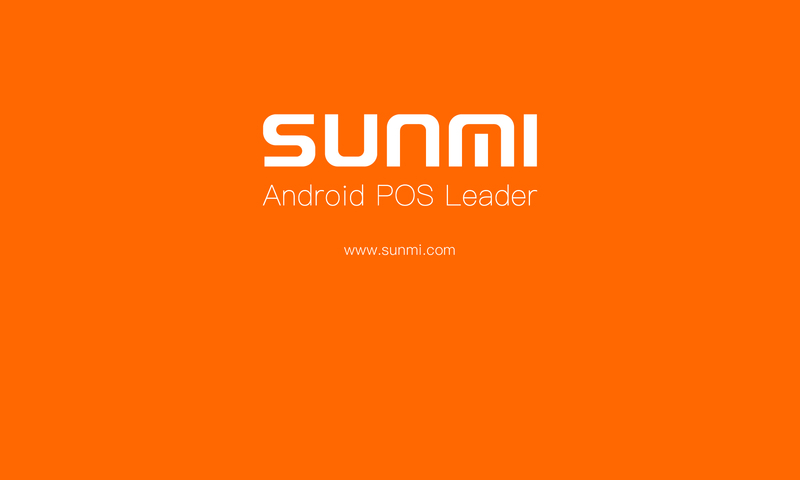 SUNMI Tech will attend Retail EXPO 2019. 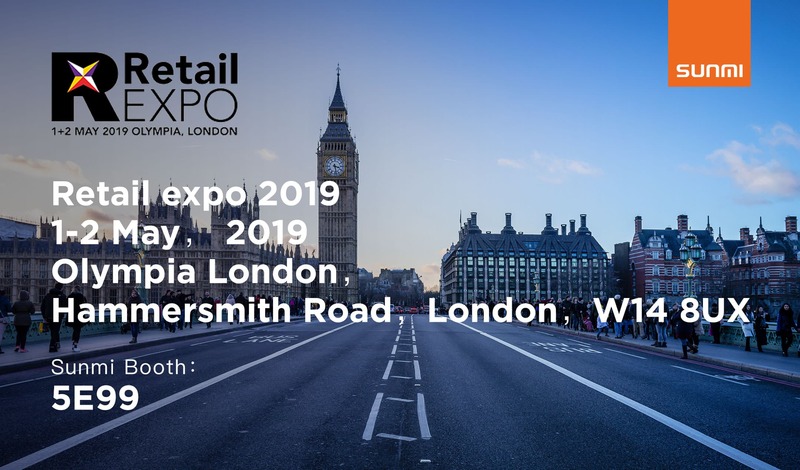 RetailEXPO provides an excellent platform for meeting new and existing customers. It is the best opportunity to position brand and products at the forefront of target audience’s mind. This exhibition will be located in Olympia London, Hammersmith Road, Please come to visit us at our booth No.5E99. Please save the date May First second , 2019. Come and join with us! Can’t wait to see you all. Previous PostPrevious Welcome to visit Sunmi in Las vegas, April 30-May 2, 2019.